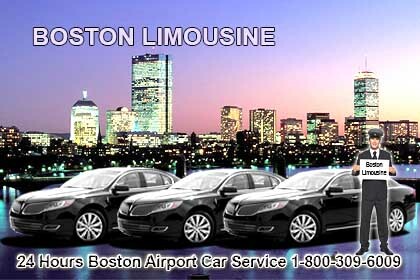 24/7 Boston Logan Airport Car Service. 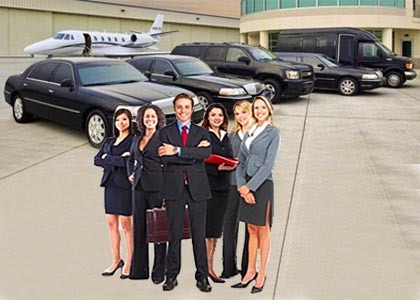 With Boston Limousine, You Can Easily Book Your Airport Car Service and Safely Reach Any New England Destination In Comfort and Style. Love Parties On The Move? 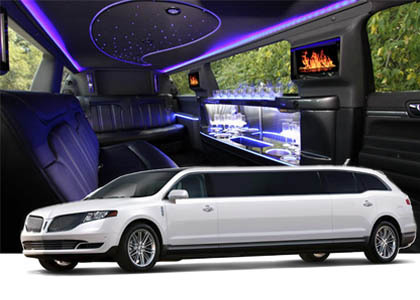 Let The Party Begin The Moment You are On Board one of our Boston Limousines. 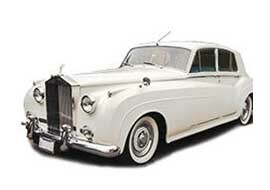 Providing Style and Luxury for your Wedding Party and your Guests. 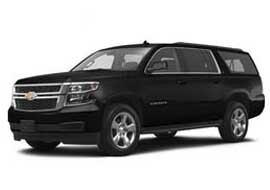 Boston Limousine Services Boston airport limo service throughout MA and Chauffeured limo services for all occasions. 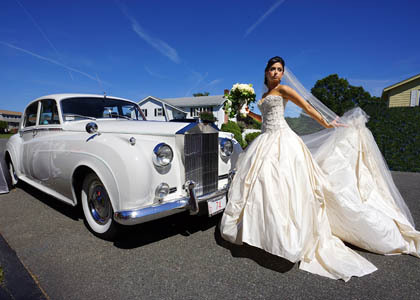 Boston Limousine Weddings and Prom Packages - Limo rental in the Boston MA Area and Beyond. Take your time and relax. 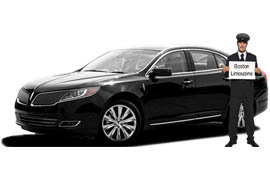 Boston Airport Car Service pickups include 60 minutes of free wait time and 15 minutes free for all other pickups. 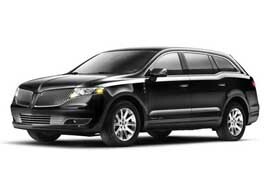 Have peace of mind knowing that all Boston Limousine's drivers are Trained, Licensed, Insured and Regulated. 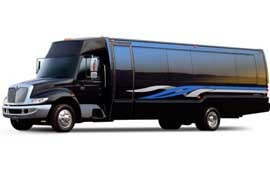 There are no hidden surprises with Boston Limousine. Your affordable all-inclusive rate includes all tips, tolls and fees. 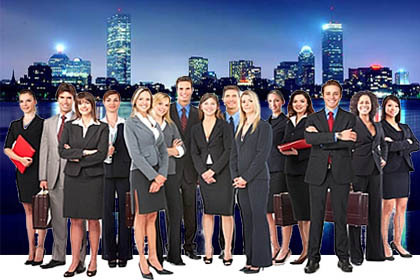 Booking Agents are available to help you make your car service reservation. 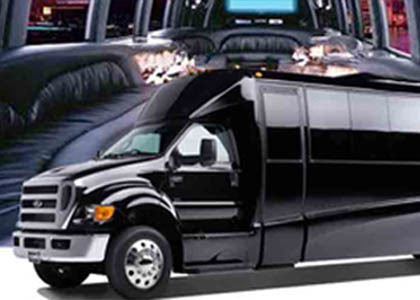 The Perfect Limo for Weddings, Birthdays, Proms, Concerts, Sporting Events and more. SPECIAL: 1 HOUR FREE TRAVEL TIME. 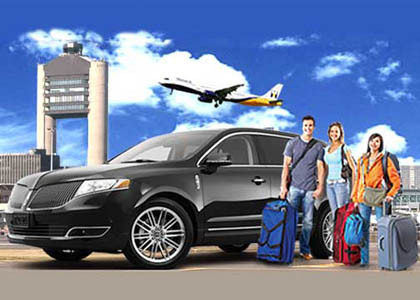 24/7 Airport Car Service; We will track your flight arrival time!. Your Boston Airport Car Service chauffeur will be holding a sign with your name written on it at the designated Limousine Area!. FLAT RATES: NO EXTRA CHARGE FOR DELAYS. 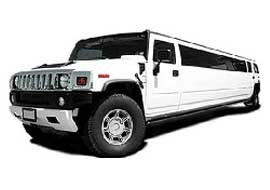 I booked a limo to take my now-fiancee around the city for a day of pampering before I proposed. I made a lot of last minute changes to my reservation and Boston Limousine handled each change in stride, never missing a beat, and was an integral piece of a day she will never forget. Norris, our driver, was absolutely amazing. He was always just a quick phone call away and was so professional, offering a seamless, perfect experience for us on our special day! We will definitely remember this experience for our future limo needs!! 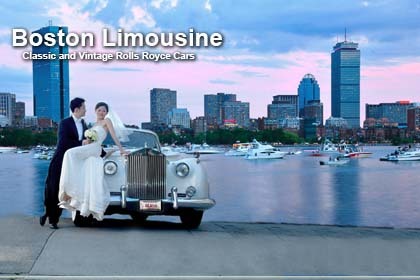 Boston Limousine is simply wonderful. The drivers are professional, polite, friendly and are careful drivers, they always find a way to get us to the airport in time - and we live about 1.5 hours away from the airport in a rural area, so planning that is no small feat. They also track the flights and use that information to adjust. 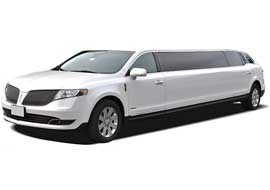 There is no better limo service in the area.